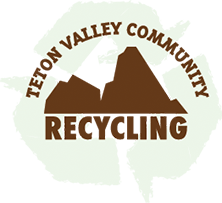 Teton Valley Community Recycling offers a variety of educational opportunities for all ages, organizations and group sizes. We can be in your classroom, at cub or girl scout meeting, and would be happy to make a presentation to your professional board or staff. We’ve presented to over 200 elementary school students in the last year as well with the Teton Valley Rotary Club, Seniors West of the Tetons, Teton County Commissioners, Eastern Idaho Public Health and the Idaho Solid Waste Association. Customized programs available. Please email us at tetonrecycling@gmail.com. Have you ever wondered what happens to your recyclables after you drop them off? 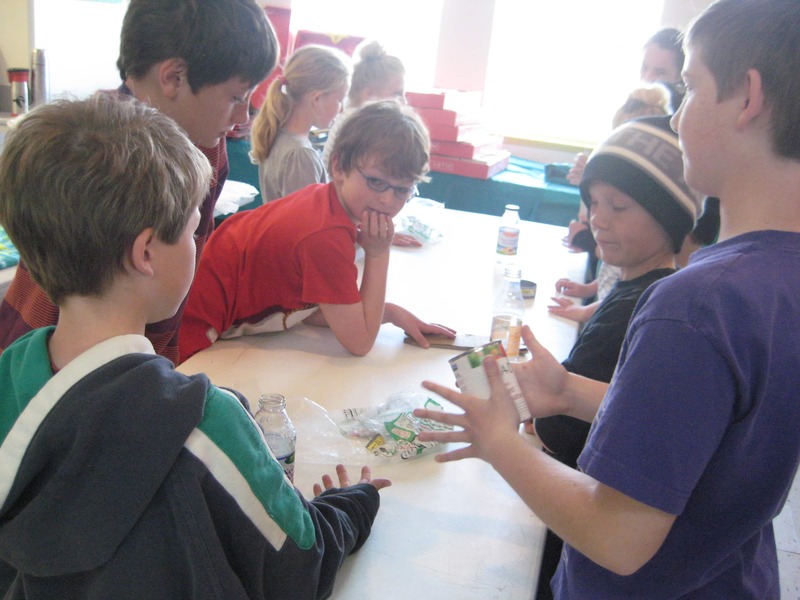 Teton Valley Community Recycling offers periodic tours for the public as well as camps and classrooms. If you would like to schedule a tour for your group, email us at tetonrecycling@gmail.com. 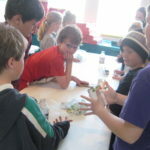 Teton Valley Community Recycling has a variety of service projects available for clubs, groups, classrooms, and camps. Contact us today at tetonrecycling@gmail.com. Kids from the Teton Valley Community School summer programs proud of their completed murals.